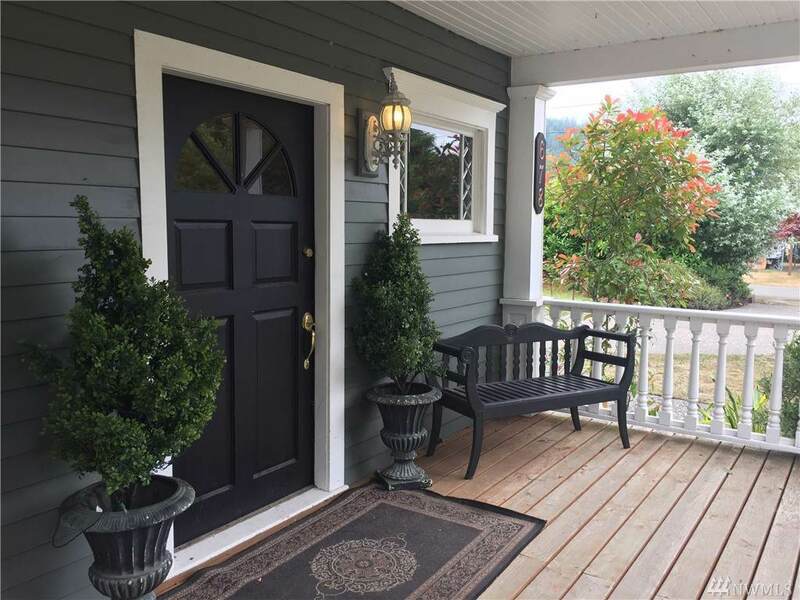 Gracious Victorian home in desirable Chinook. 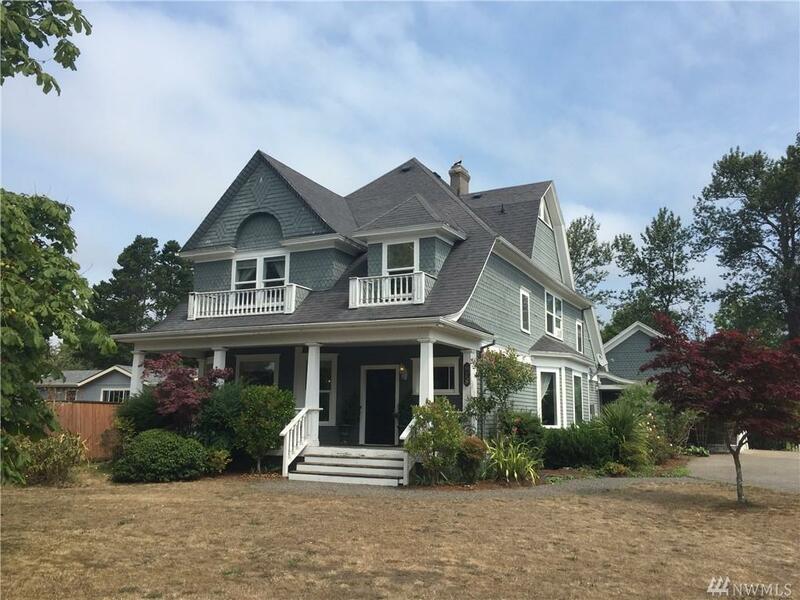 The home has been updated, but retains plenty of original features, including the wood floors and trims, sliding parlor doors, back stairs and high ceilings. Large gourmet kitchen, formal dining and living rooms. 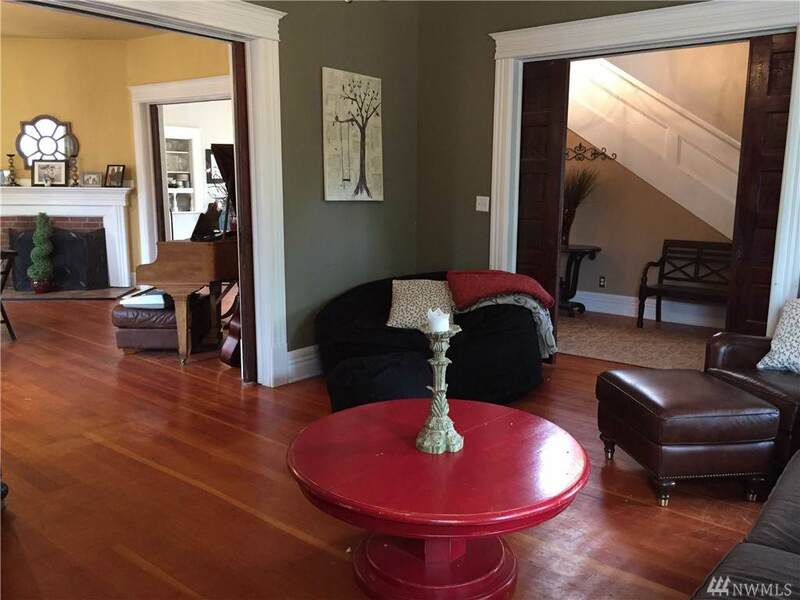 2nd floor has large landing, 3 bedrooms, den & a bathroom. 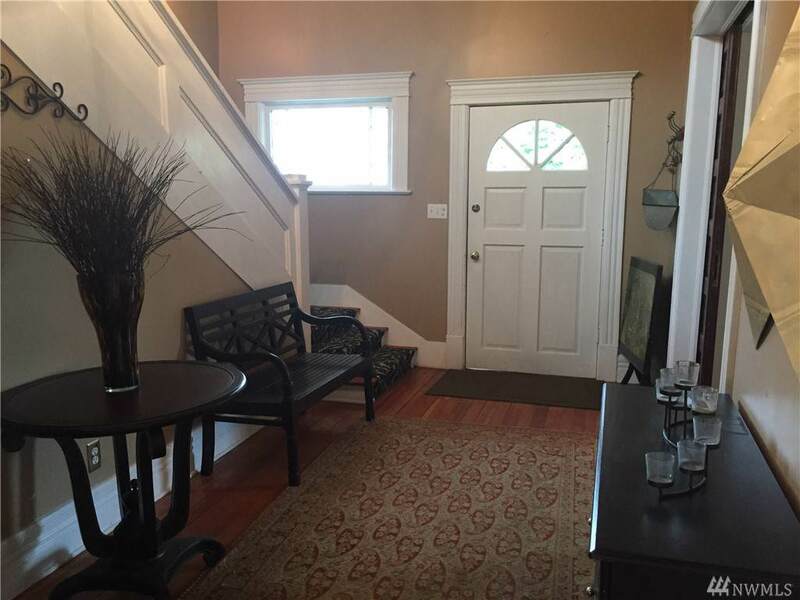 3rd floor is the spacious master suite w/ walk-in closets & en suite bath. Central vacuum. 25 x 26 detached garage w/ circular driveway. Large fenced yard, brick patio, fire pit.